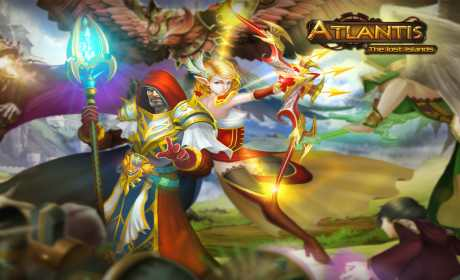 “Atlantis – The Lost Islands” is a full 3D war strategy game. 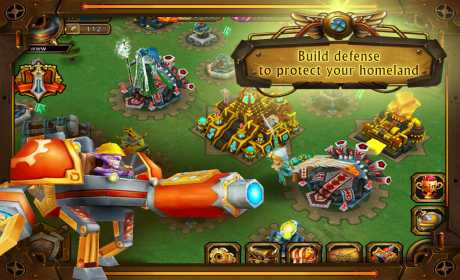 In this game, you will fight against the evil dark tribes, train your heroes, upgrade soldiers, seize the resource to develop your Base camp, liberate the occupied islands, free the slaved people of the islands. Get ready to meet the brutal fight. 1 Build impregnable Base camp. 2. Build a variety of defenses to better guard your Base camp. 3. Recruit Heroes with different characteristics and abilities to join the battle, the Heroes have powerful skills to destroy enemy defenses. 4. 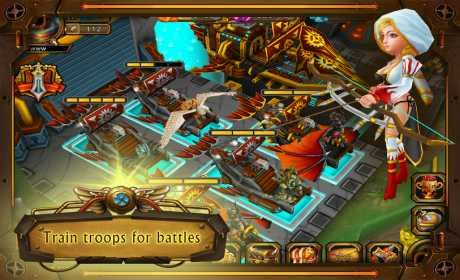 Train and upgrade various types of soldiers with different characteristics,train dwarf warrior, witch, Stone Giant to form a strong army and help your Heroes fighting in the battlefields to win glory. 5. Experience the popular collection system in Expeditions mode, happily collect daily materials for crafting new equipment.